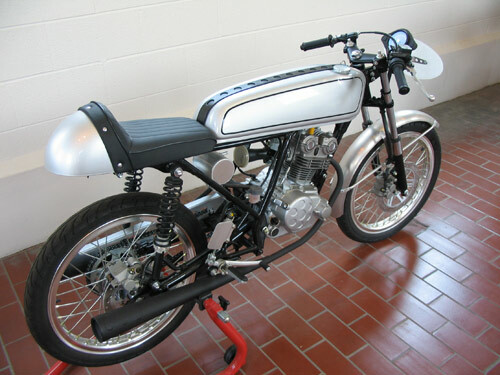 In 1962, Honda stunned the racing world by displaying its first 50cc-class works machine, the RC110. A commercially available model of the RC110 was also introduced at the same time under the name CR110 Cub Racing, and its domestic sales started in June 1962. The single-cylinder CR110 featured a high-tech gear- driven camshaft, dohc, and four valves. This amazing little motorcycle had a 10:3.1 compression ratio and would rev to 13,500 rpm. It also employed a dry clutch and eight-speed gearbox. 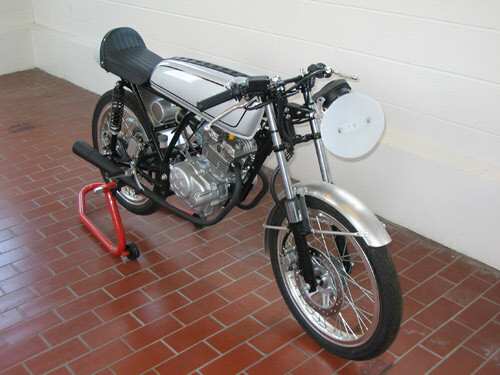 A second racing version, designated the RC111, aimed specifically at competing at the Isle of Man. 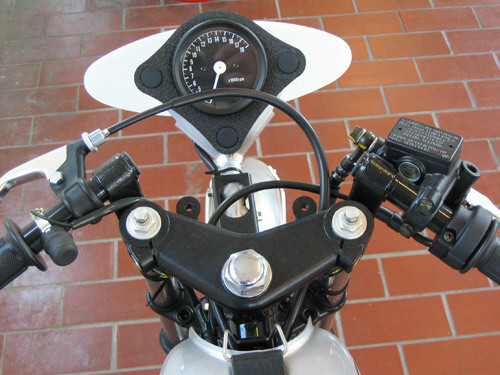 It revved to 16,000 rpm and could approach 90 m.p.h. Now the “Dream 50 Racer” commemorates Honda's early racing history and the Dream MR, Honda had for international competition.